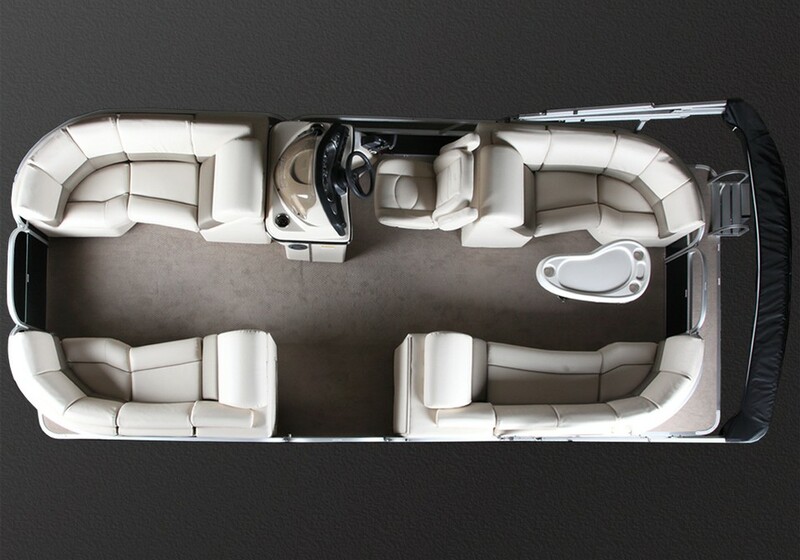 The 210 Island CL delivers unlimited fun with plenty of seating for your family and friends. 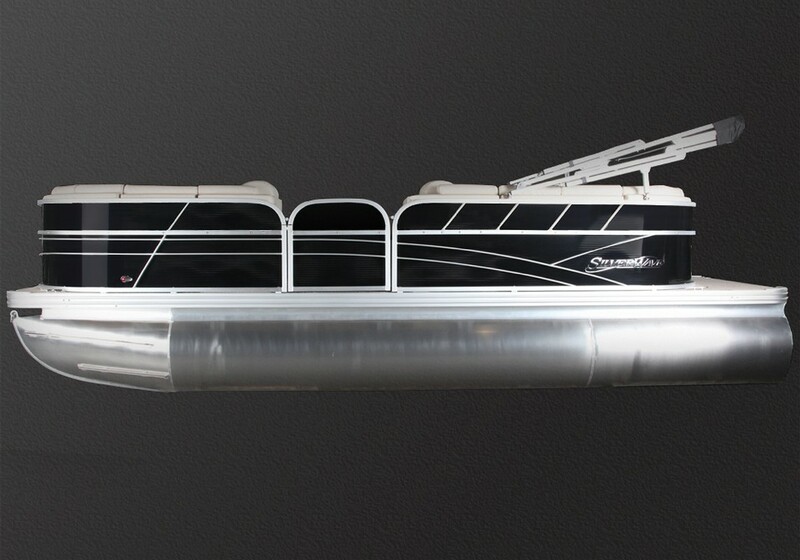 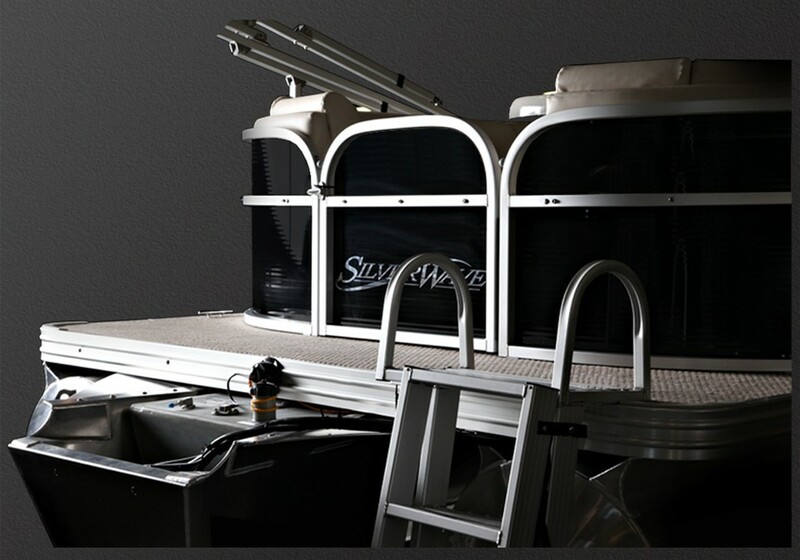 This is the perfect pontoon for families who enjoy wakeboarding, tubing or any other water sport. 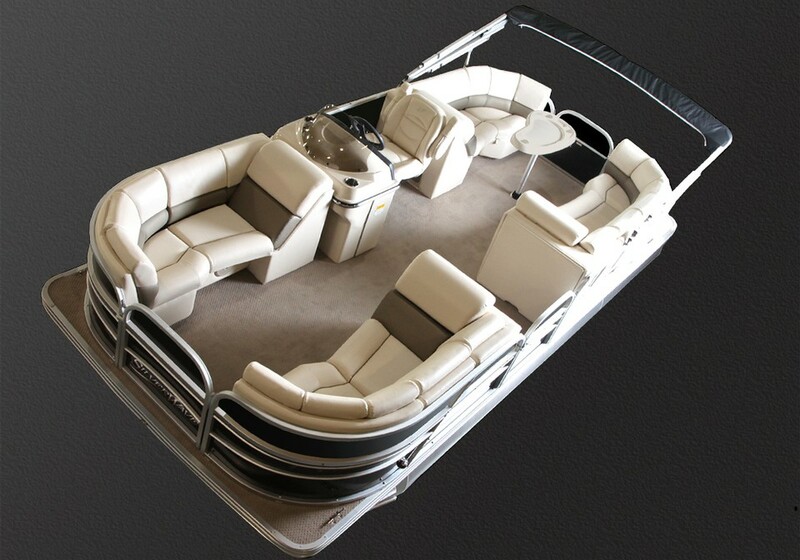 The 210 Island CL is a great place to sit back and relax or have a day full of fun on the water.